Freshly #madewithlove and delivered with quality to your door. 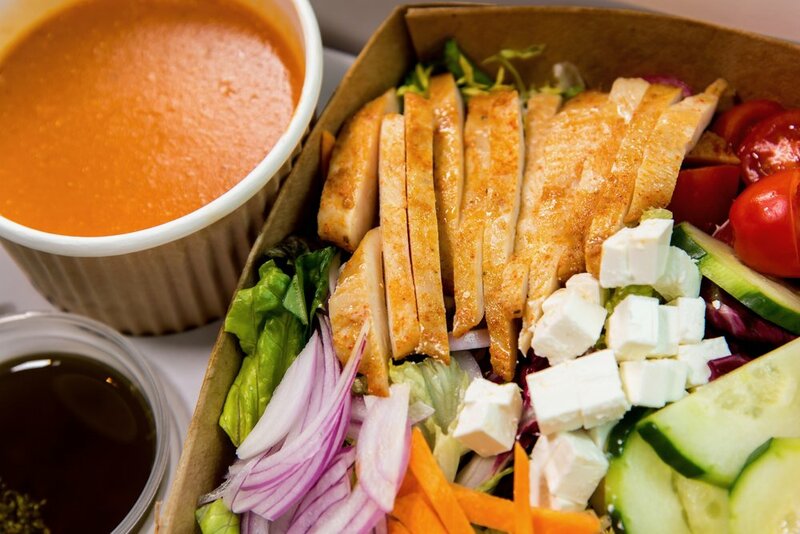 Get your salad, sandwich, and hot food box sets made fresh, to order, and delivered to your door. 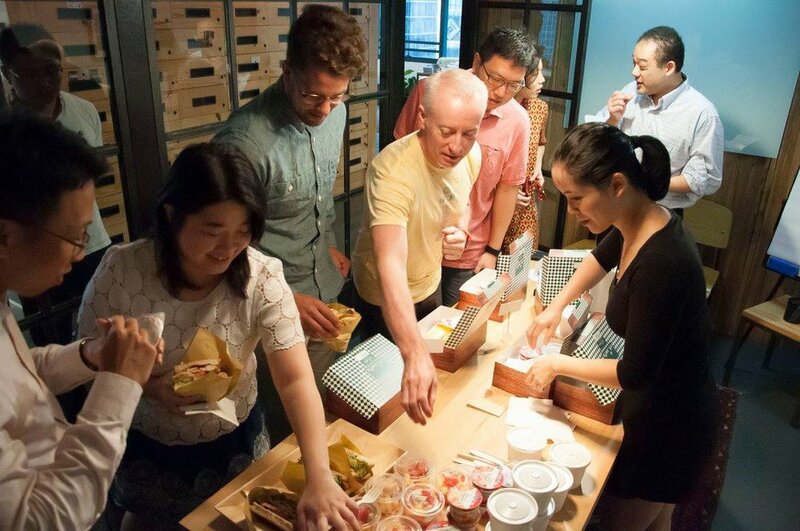 Our corporate team delivers for groups too! Amazing value from $78 per box and up. 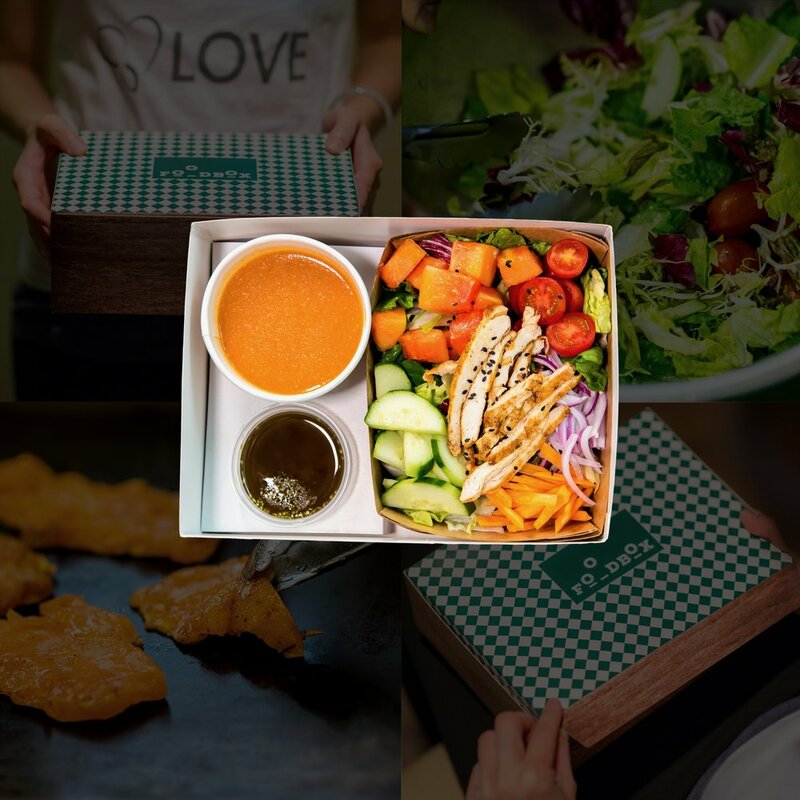 *Offer is valid for delivery to Central, Sheung Wan and Lai Chi Kok. Talk to our team directly if your delivery falls out of these zones!